As you have probably learnt by now, being a part of the MUHC team is definitely not your regular office job. We do spend time in the office answering emails but we are also constantly busy juggling things around our latest project (and we take on quite a few throughout the year). Our most recent venture has been taking over the rental and distribution of Graduation Master Gowns. This past month has in fact been a mad dash and I don’t think any of us have any idea where the weeks have gone. Pretty much all we have been able to talk about has been Graduation and it has been an ‘all hands on deck situation’. It has taken months of planning (with a lot of help from the Communications Office team who were handing things over to us). Now that it has all come to an end, I think we can safely say that things have really run smoothly. Prior to this, I had never realised just how beautiful a campus this really is. What with its high ceilings and beautiful stonework, Valletta Campus truly is an archaeological stunner. The cherry on the cake is that it is set in the heart of Malta’s Capital City Valletta (also a world cultural heritage site). I am truly jealous of anyone currently studying or working there! Having been quite a while since my own graduation (along with the fact that I am not the most organised of people when it comes to big events like that), I had completely forgotten just how important a day it actually is for most. Personally I think the reason I enjoyed this experience so much was the fact that I could actually feel the excitement in the air – everyone was just buzzing. In addition to this were the proud family and friends who were just as emotional as the graduates themselves. Being a part of such an important day in so many people’s lives was definitely an honour. This may sound weird but, after a few shifts, I started to compare graduation ceremonies to regional road – mostly because I use this road every day to get from home to the national pool and then to work. When I hit the roads at 5:30 am, it literally becomes my own personal race track (keeping within the speed limits of course…). When I leave the pool at 8 am to get to work, the same road is jam packed with traffic. If I wait an extra hour – it’s almost empty again. And that was basically how my shifts went – relaxed to mad rush within a few minutes and then eventually back to a couple of chilled hours before the enthusiastic graduates returned. The first day I was eager to get prepping for the next ceremony but I soon learned that you do need to give yourself a breather once in a while. 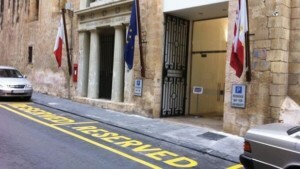 And with a venue like Valletta Campus, what better place to just sit down and take in your surroundings. 5. 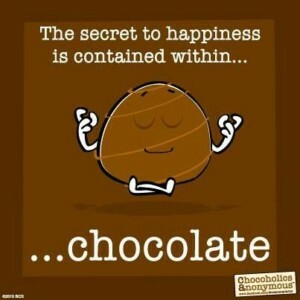 Chocolate makes Everything Better. 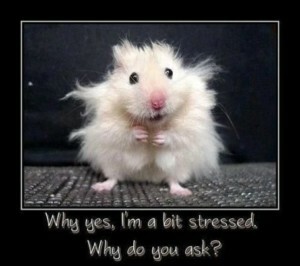 When it did in fact get stressful – there was always chocolate and it went down a treat! If you were one of the many students who graduated this year or maybe you were one of those proud family members looking for an ideal gift, be sure to check out our website for our wide range of graduation merchandise. From photos and videos to cute little teddy bears – we have it all!